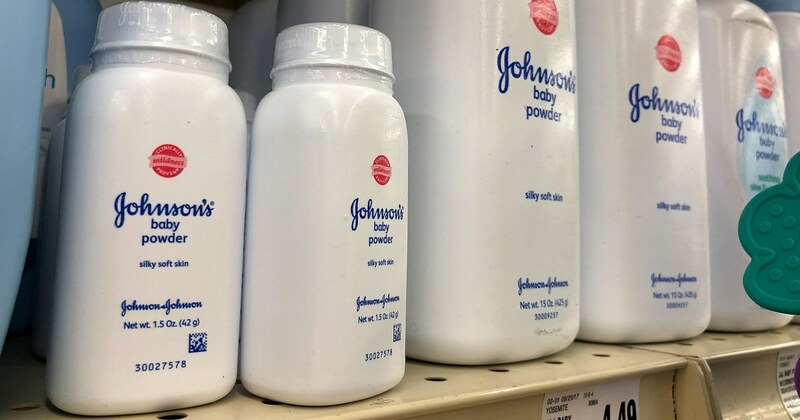 Johnson & Johnson said Wednesday it has received subpoenas from the Justice Department and the Securities and Exchange Commission related to litigation involving alleged asbestos contamination in its signature Baby Powder product line. The Justice Department and the SEC did not immediately respond to requests for comment. A Reuters report on Dec. 14 revealed that Johnson & Johnson knew for decades that small amounts of asbestos, a known carcinogen, had been occasionally found in its talc and powder products, according to tests from the 1970s to the early 2000s — information it did not disclose to regulators or the public. The Reuters article prompted a selloff in Johnson & Johnson shares, erasing about $40 billion from the company’s market value in one day, and a public relations crisis as the healthcare conglomerate faced widespread questions about the possible health effects of one of its most iconic products.